1) Rewrite the essay question in your own words- Sometimes essay questions are worded in the most difficult way possible. Rewriting them helps you to understand precisely what it is that the question is asking. It also helps in writing your introduction. 2) Decide on your main points- I do this so that I know precisely what I’m going to include in my essay. 3) Write out your essay- the first two steps above should help you in writing your introduction. Your introduction should introduce the topic and discuss how you’re going to approach it. Your body should consist of the main statements (and supporting statements) that prove the view you’re taking on the topic. Your conclusion should sum up everything you’ve said in the essay. The easiest way to remember this is: “Say what you’re going to say, how you’re going to say it (The introduction), say what you want to say (The body) and then say what you’ve said (The conclusion). 4) Edit- Be sure to edit your essay before you hand it in. I usually do a edit on my own before getting a member of the university to check my essay for me. 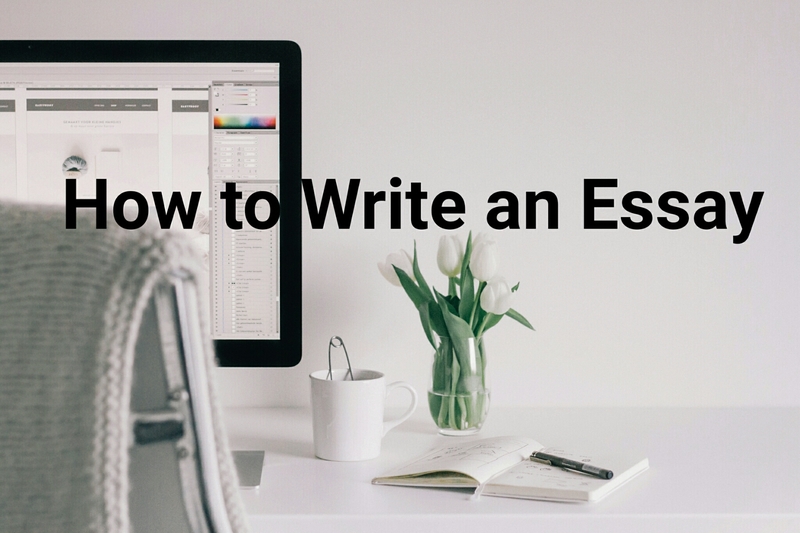 Editing helps you to polish up your essay so you can get the best possible grade. What’s your writing process when it comes to essays?